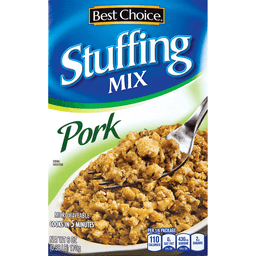 8 (1/2 cup) servings. 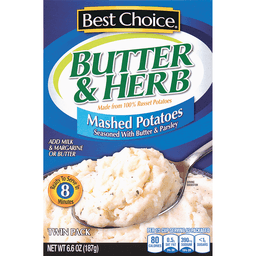 Natural & artificial flavorings. 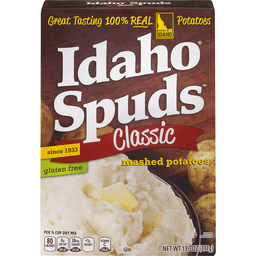 Made with 100% real Idaho potatoes. 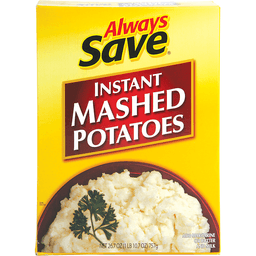 Perfectly blended with real butter. 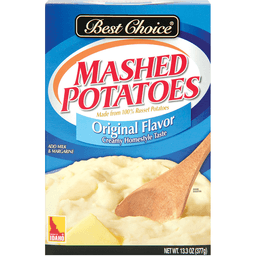 America's favorite mashed potatoes (Based in part on Nielsen sales data, 52 weeks ending 11.02.13). 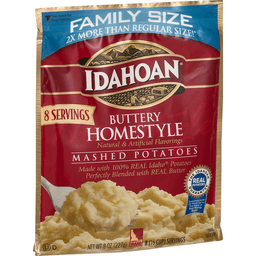 2X more than regular size (Compared to 4 oz pouch of Idahoan Buttery Homestyle)! 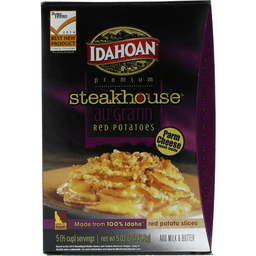 Visit us at Idahoan.com or find us on: Facebook: /Idahoanfoods. 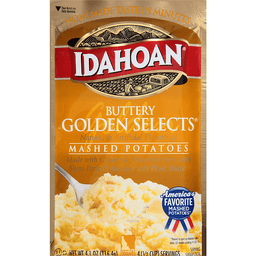 Twitter: (at)IdahoanFoods. 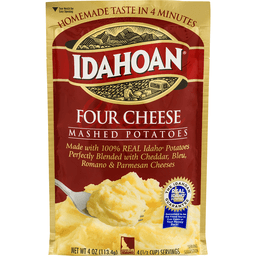 YouTube: IdahoanFoods. 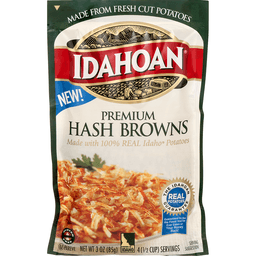 Pinterest: Idahoan Potatoes. Gluten free. Satisfaction guaranteed. Questions or comments? Call 800-746-7999. 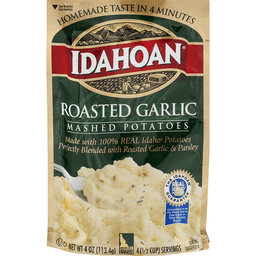 Grown in a Idaho. Made in the USA. 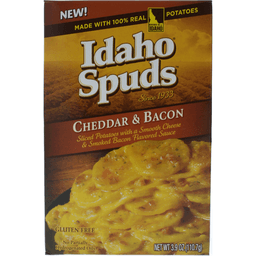 Sliced potatoes with a smooth cheese & smoked bacon flavored sauce. 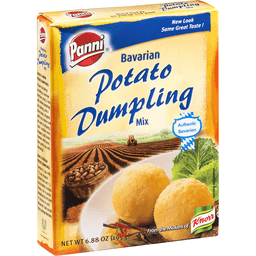 Made with 100% real potatoes. Gluten free. 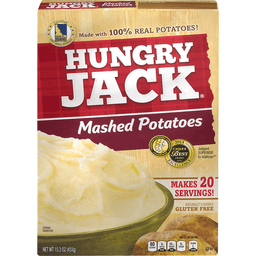 No partially hydrogenated oils. New! Since 1933. Questions/Comments? 1-888-247-9477 Mon-Thurs 8am-6pm, Friday 8am-5pm (CST). 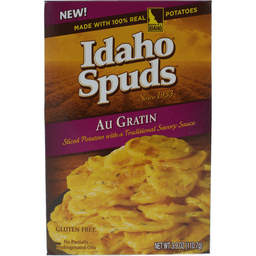 Visit IdahoSpuds.com or find us online: Facebook/IdahoSpuds; Twitter: at Idaho_Spuds; YouTube: IdahoSpudsVideos; Pinterest/idahospuds. 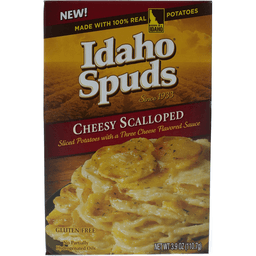 Visit IdahoSpuds.com for delicious inspiration! 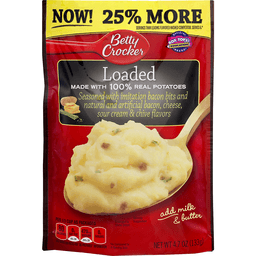 This package is sold by weight not by volume. Some settling of contents may have occurred during shipment and handling. Partially produced with genetic engineering. Made with 35% recycled fiber. Grown in Idaho. 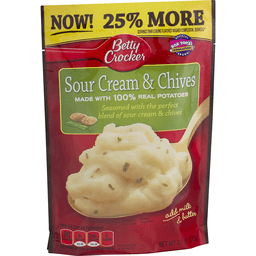 Flavored with real sour cream, Black Label bacon, and chives. 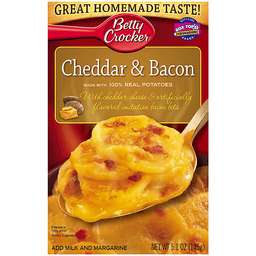 Flavored with real Black Label bacon. 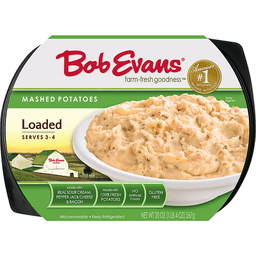 Made with 100% fresh russet potatoes! Now in a tray. Since 1891. 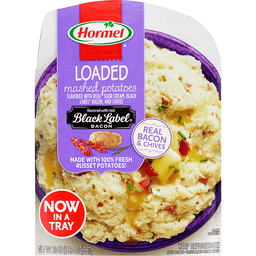 Questions or comments, visit www.hormel.com or call 1-800-523-4635. Enough room has been provided in the tray to allow mixing during product preparation. Premium. Parm cheese pouch inside. 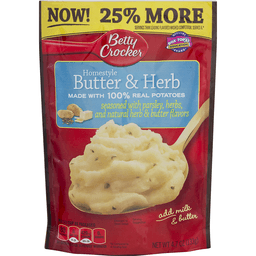 Better Homes and Gardens 2014 Best New Product Voted By Consumers. Research by BrandSpark. Restaurant quality. 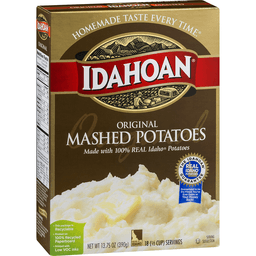 Made from 100% Idaho. Red potato slices. 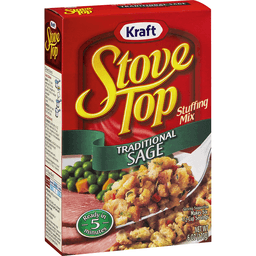 5 (1/2 cup) servings. Add milk & butter. Based on the 2014 BrandSpark/Better Homes and Gardens American Shopper Study of 80,000 voters nationwide. 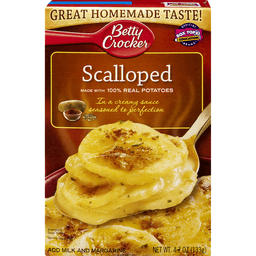 For more information visit www.BestNewProductAwards.com. 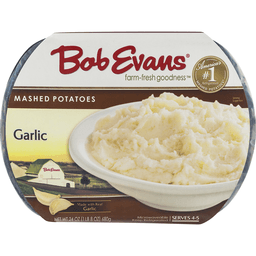 Real potatoes. Quality ingredients. Gluten free. Satisfaction guaranteed. Questions or comments? Call 800.746.7999. 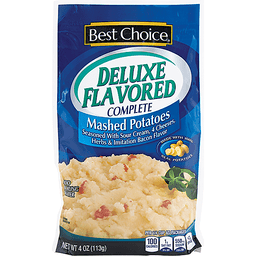 Check out our family of premium steakhouse potatoes! 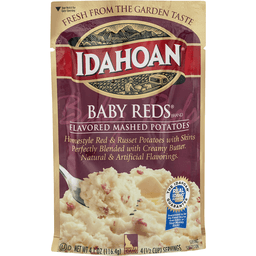 For great recipe ideas visit our website at www.Idahoan.com. Grown in Idaho. Made in the USA. 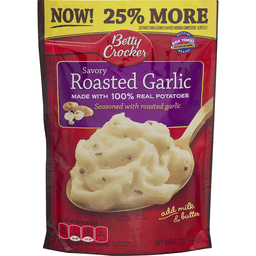 Betty Crocker™ Creamy Butter 100% Real Mashed Potatoes. 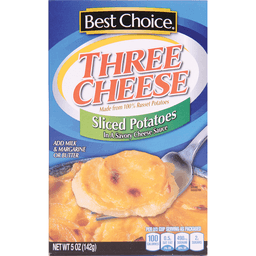 2 Pouches for 2 meals. 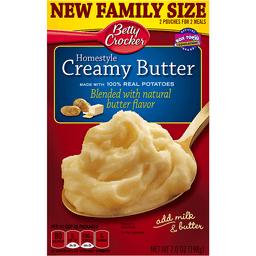 Family size. 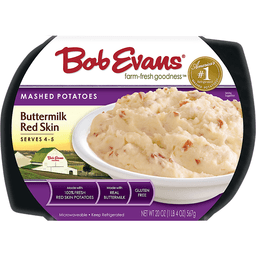 Natural butter flavor. Add milk and butter. 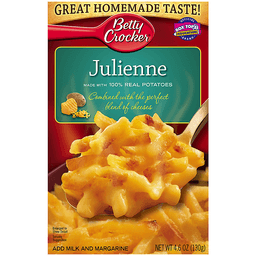 Per 1/3 cup as packaged: 80 Calories. 0g Sat fat, 0% DV. 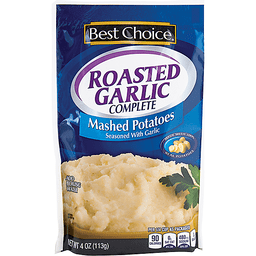 430mg Sodium, 18% DV. 0g Sugars. 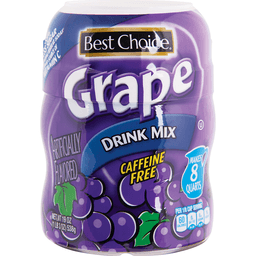 Net Wt 7.0 oz (198 g). 100% American grown potatoes. 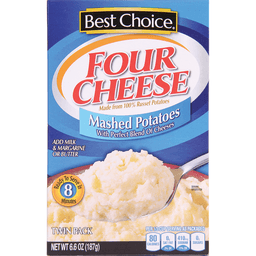 Carbohydrate choices: 1. Partially produced with genetic engineering. Learn more at: ask.generalmills.com. 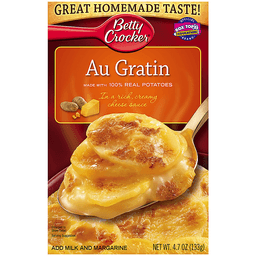 Try this great recipe idea: Crunchy Onion Potato Bake. 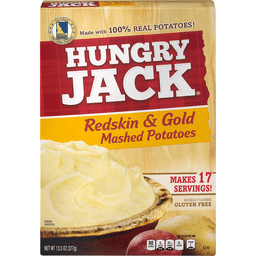 100% Recycled paperboard™. how2recycle.info. 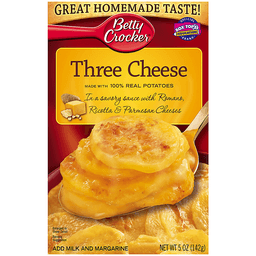 Questions Call: 1-800-754-3516 Mon.-Fri. 7:30 a.m.-5:30 p.m. CT. For more recipe ideas or Questions Visit: www.bettycrocker.com. 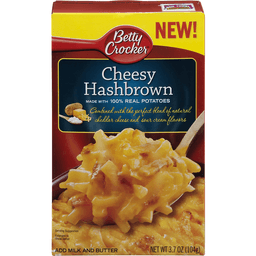 © General Mills.